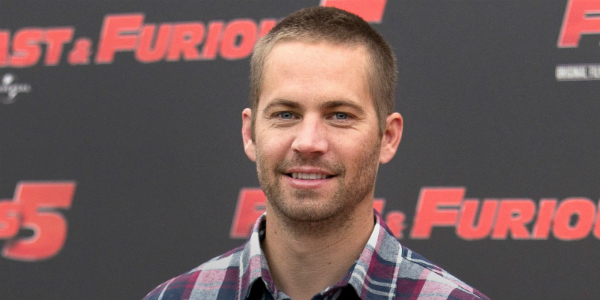 New Porsche Lawsuit From Paul Walker’s Family! It's His Father Now! New Porsche Lawsuit From Paul Walker’s Family! It’s His Father Now! Paul William Walker III, filed a wrongful death lawsuit against the German carmaker Porsche, stating that the Porsche Carrera GT, in which Paul Walker spent his last moments, lacked safety features which could have prevented the whole tragedy. This Porsche lawsuit contains cites that are part of other pending lawsuits against Porsche regarding the accident in which the actor and his good friend, Roger Rodas, lost their lives. 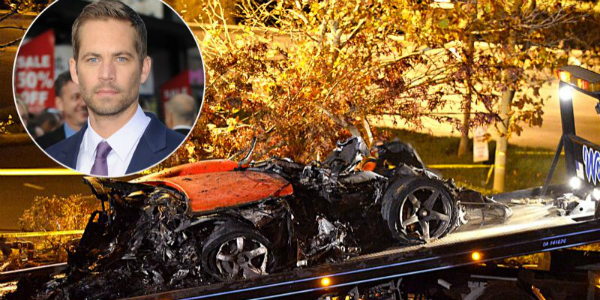 The movie star`s father indicated that side-door strengthening, stability control system as well as a breakaway fuel line would`ve prevented the vehicle from going up in flames after the crash. The new Porsche lawsuit has a claim, which is included in Meadow Walker`s lawsuit, which states that the Carrera GT was going between 63 and 71 miles per hour. However, the investigators came up with a conclusion in which they said that the German vehicle was going significantly quicker, up to 94 miles per hour when it collided. Additionally, Porsche described the demised actor as an advanced, well informed user of a Porsche Carrera GT. The investigation was carried out by the California Highway Patrol and the Los Angeles County Sheriff’s Department and it deduced that the excessive speed was the reason for the collision in the first place, not mechanical problems. Finally, follow this link to see the list of Paul Walker’s movies rated from the best to the worst! Do you agree with the ranking? !